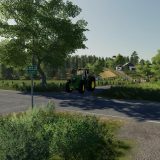 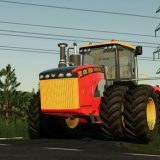 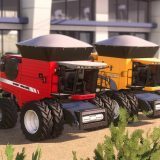 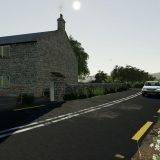 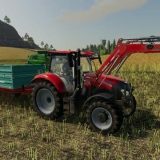 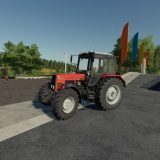 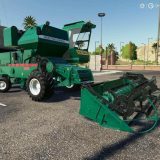 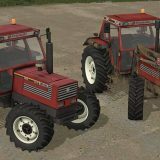 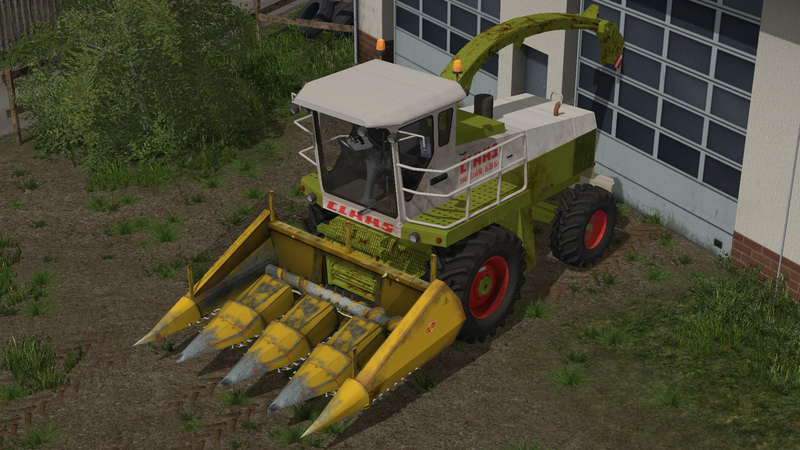 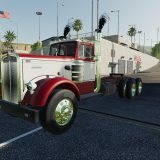 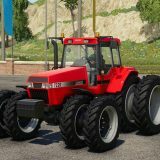 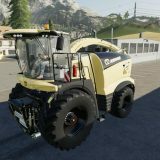 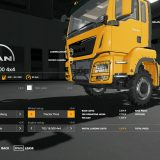 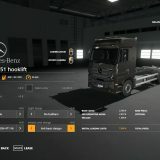 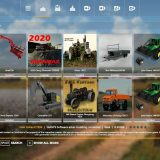 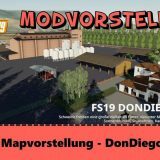 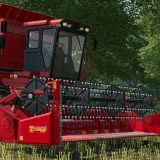 Combine harvester Honey Bee SP40 for Farming Simulator 17. 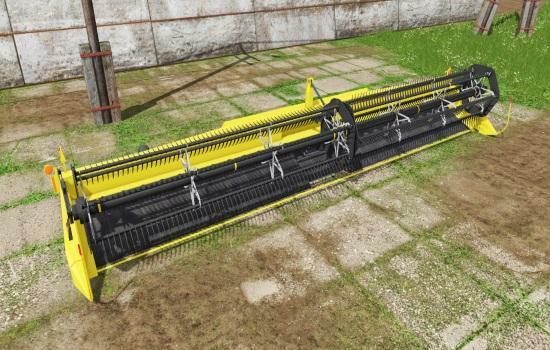 Working width of header, m .: 12.